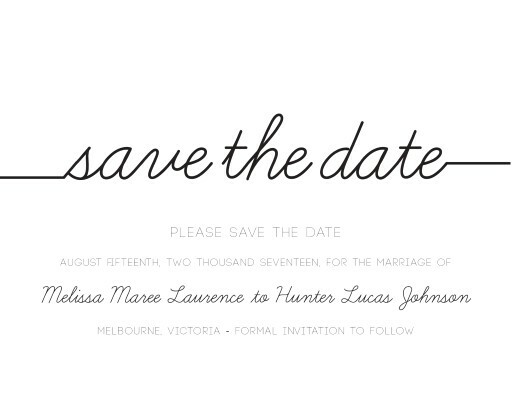 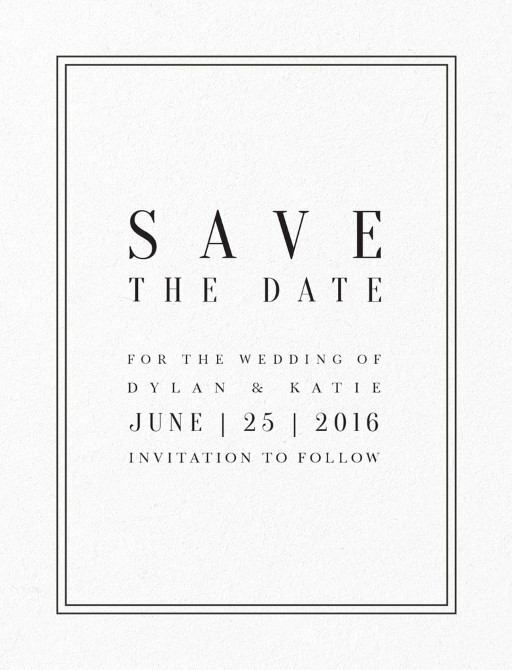 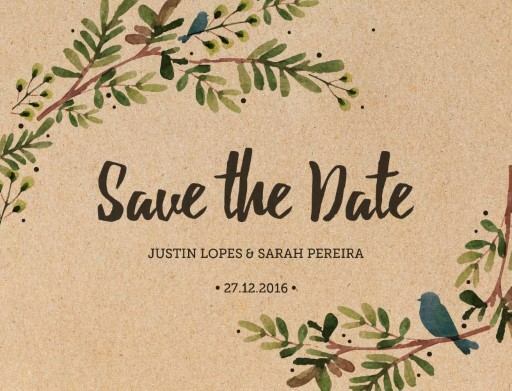 We’re a little bit in love with save the date cards here at Paperlust. 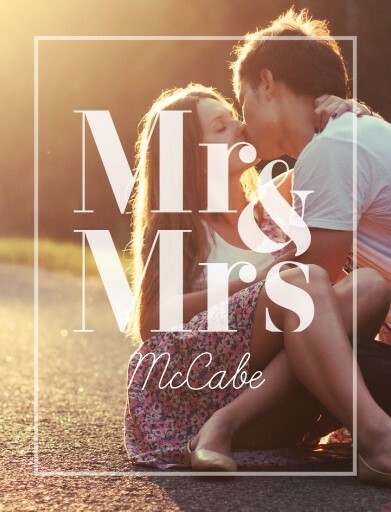 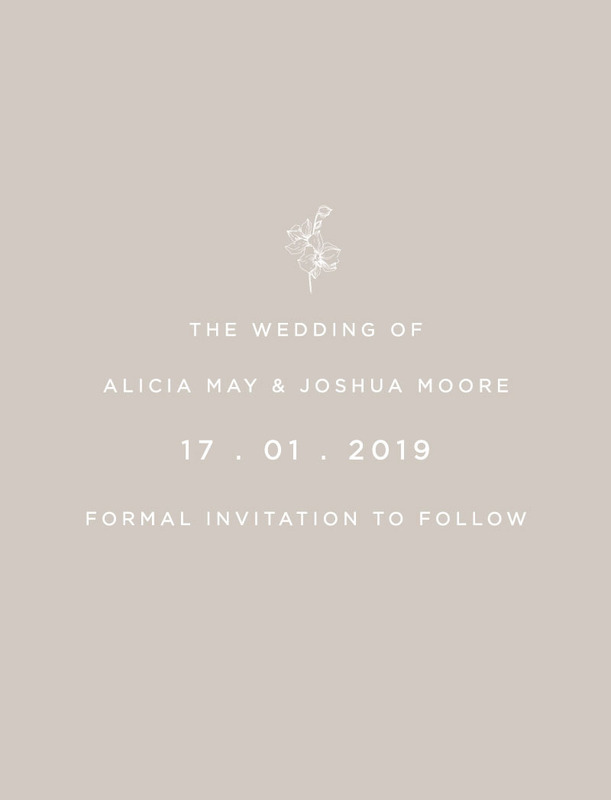 They’re an important card - not only do they help your guests get organised, they are the first glimpse your family and friends will have of your wedding day. 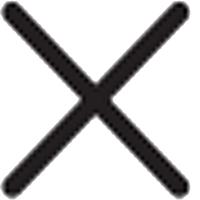 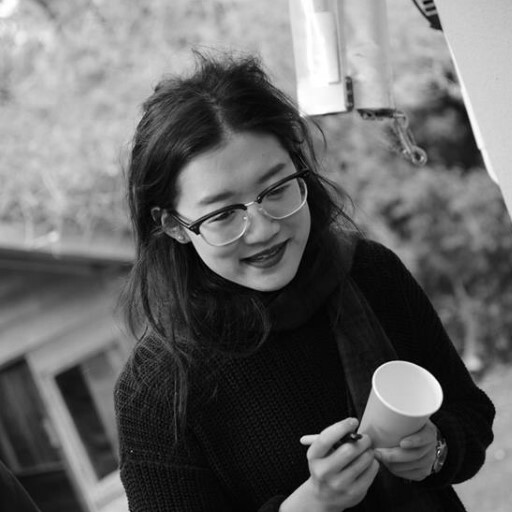 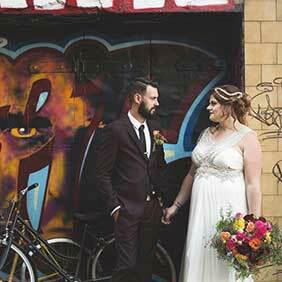 Discover rustic, funny, formal and winery. 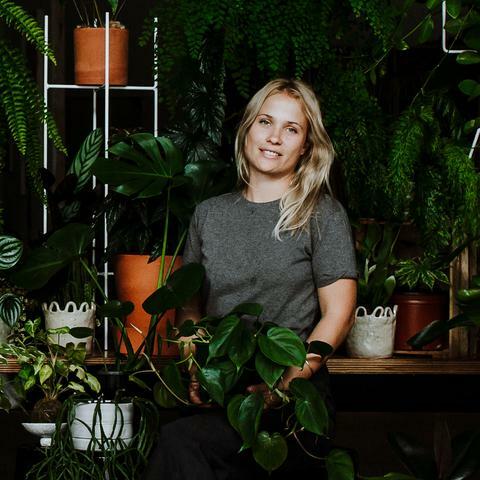 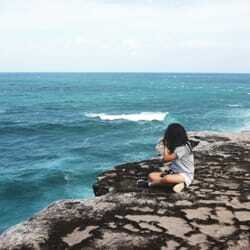 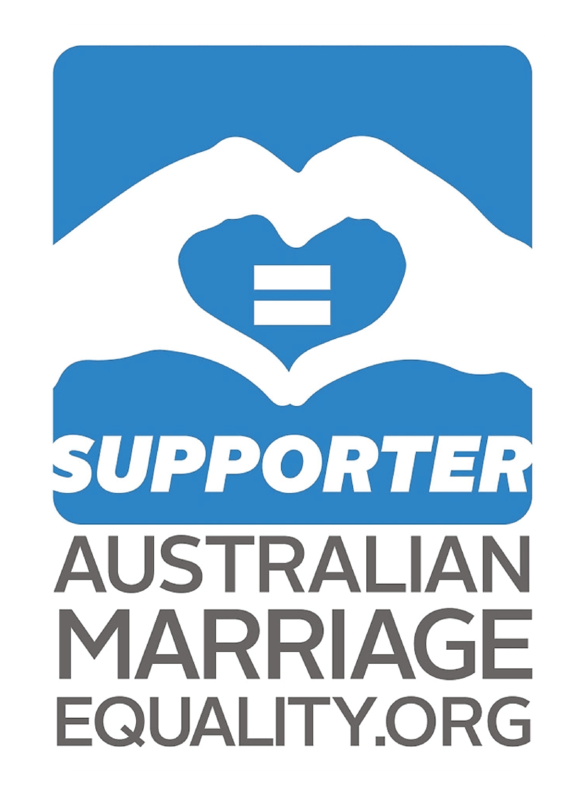 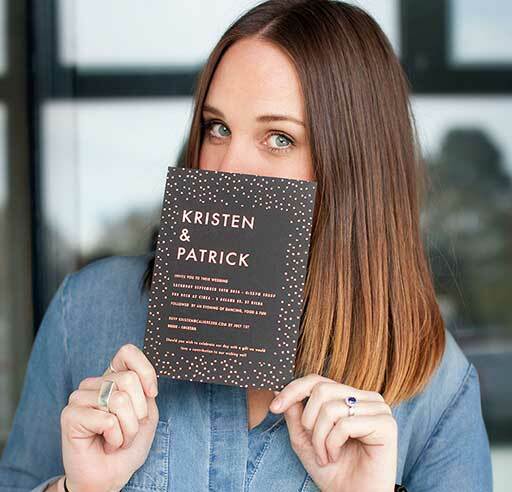 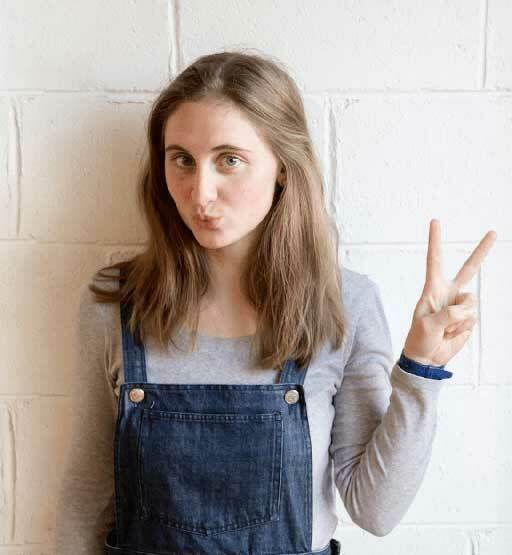 Paperlust collaborates with top and up-and-coming Australian creatives to bring you unique save the date cards. 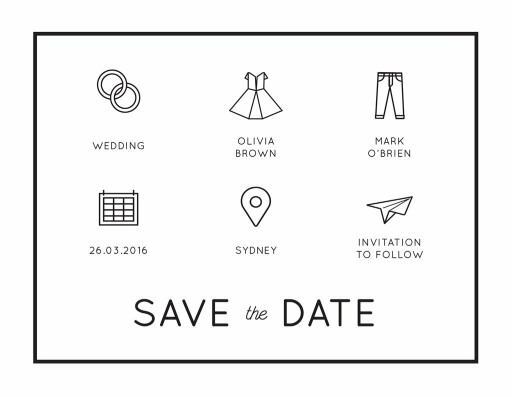 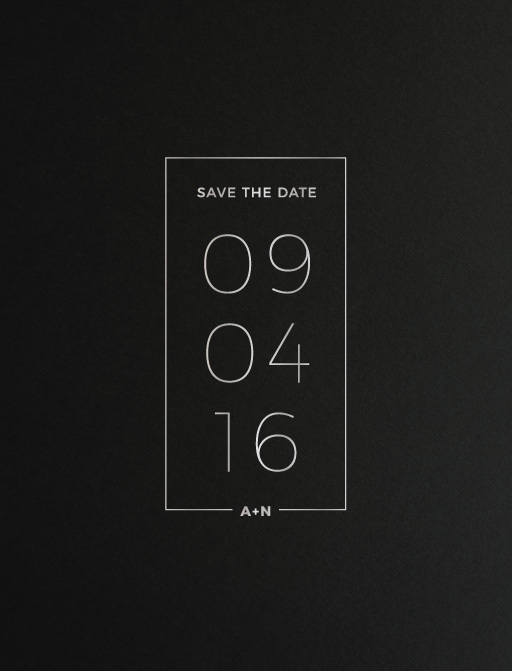 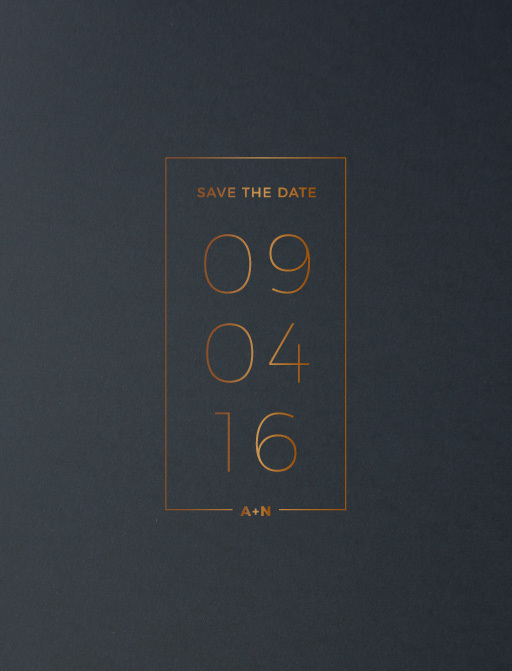 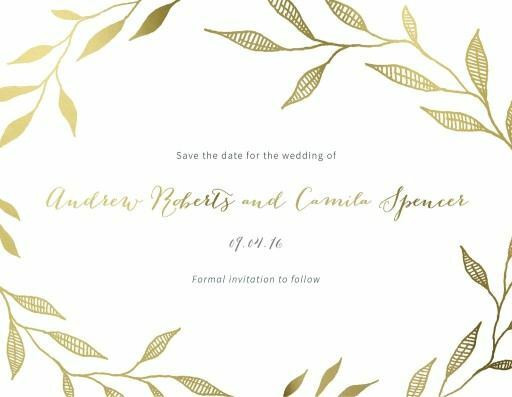 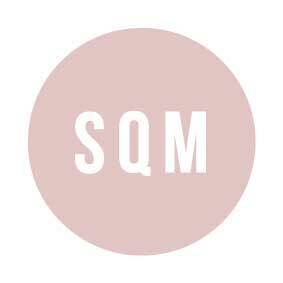 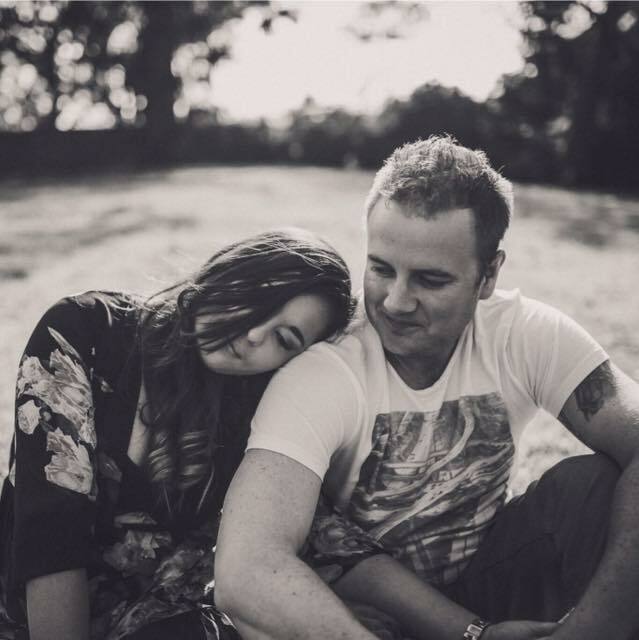 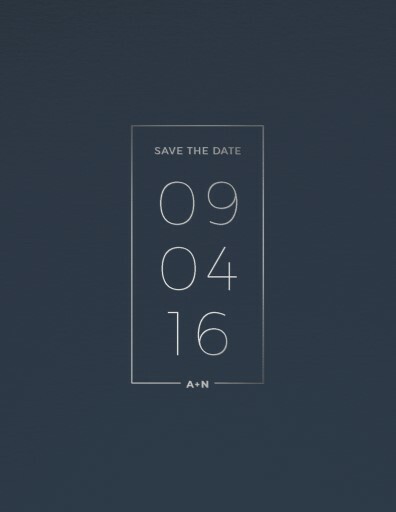 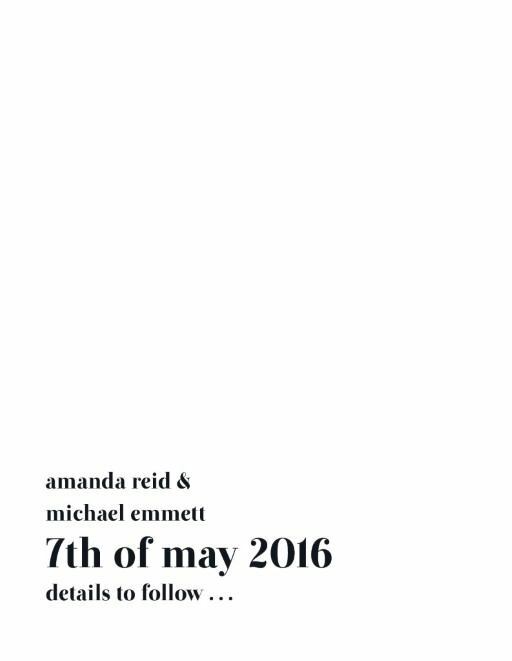 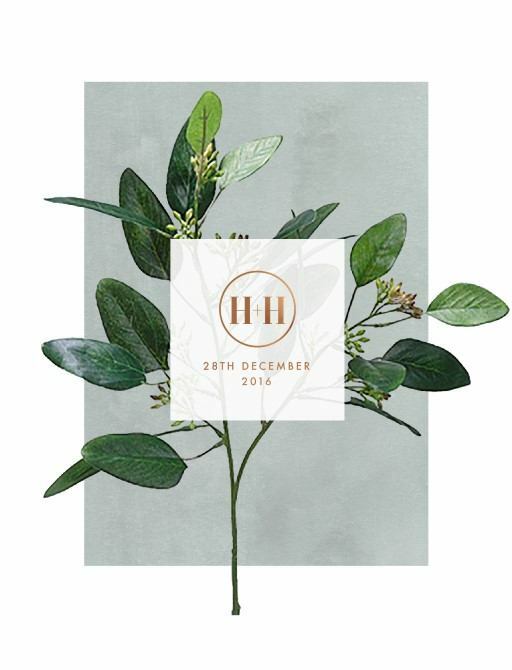 Here you'll discover save the date ideas and save the date templates to personalise. 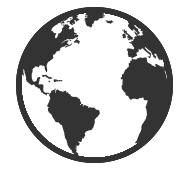 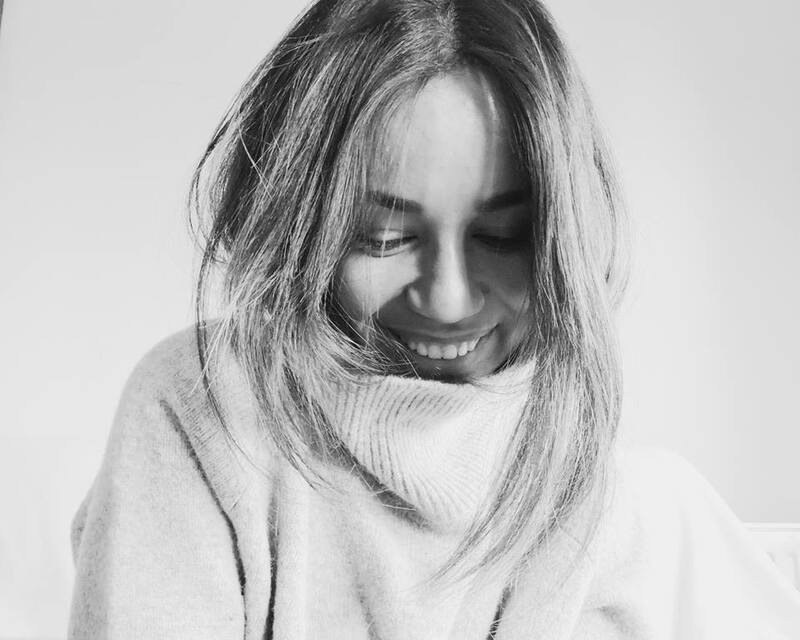 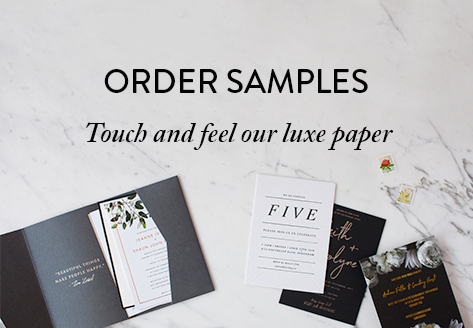 When it comes to premium paper and print options, we've got you covered. 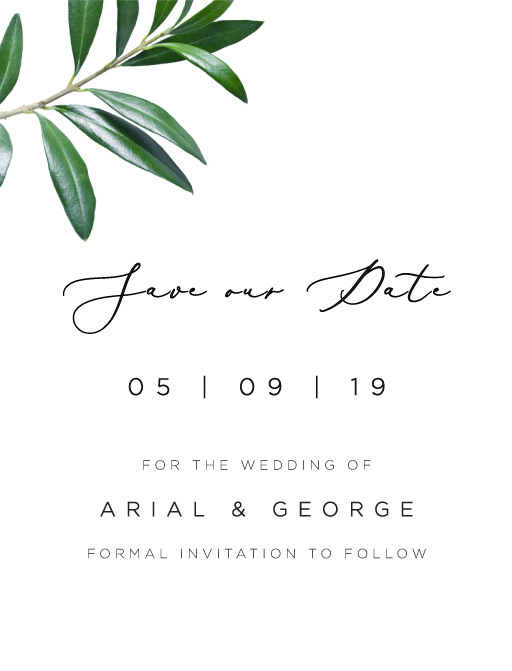 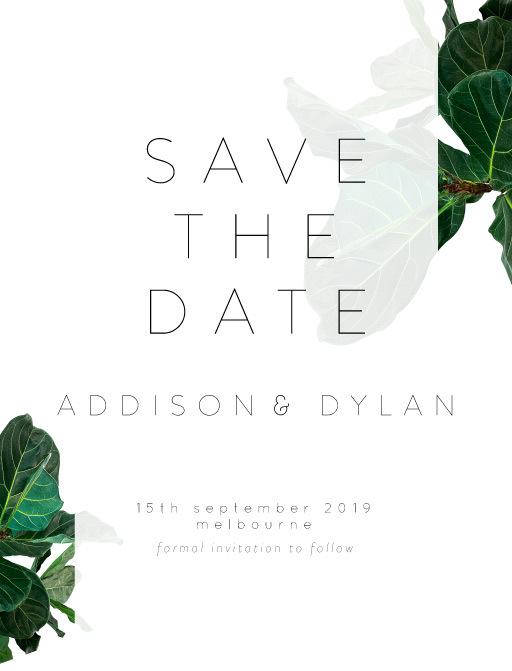 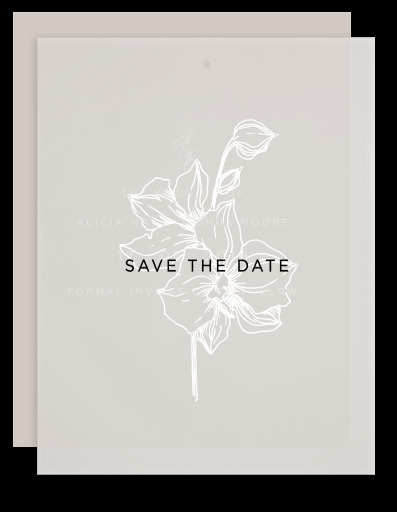 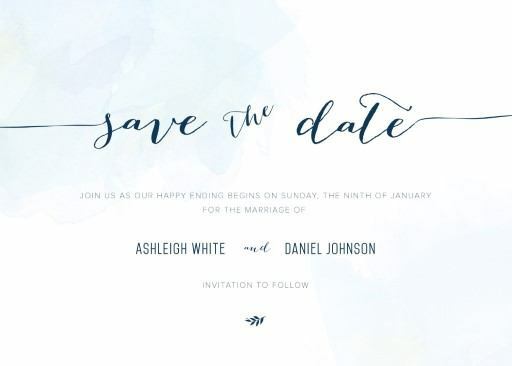 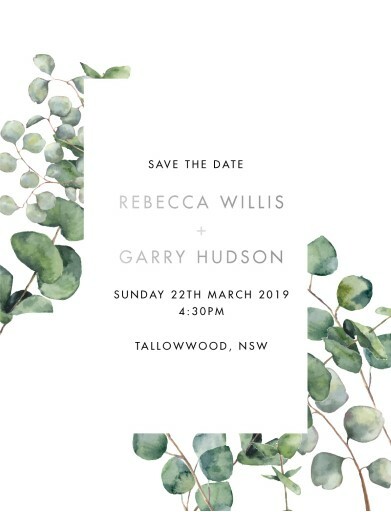 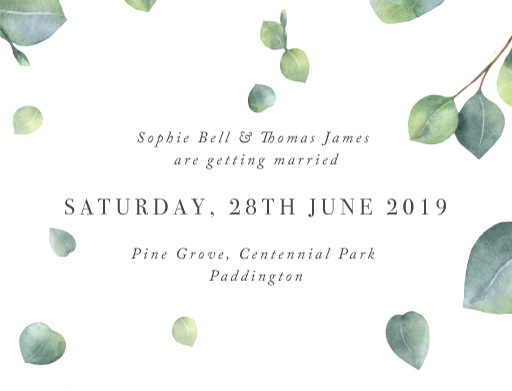 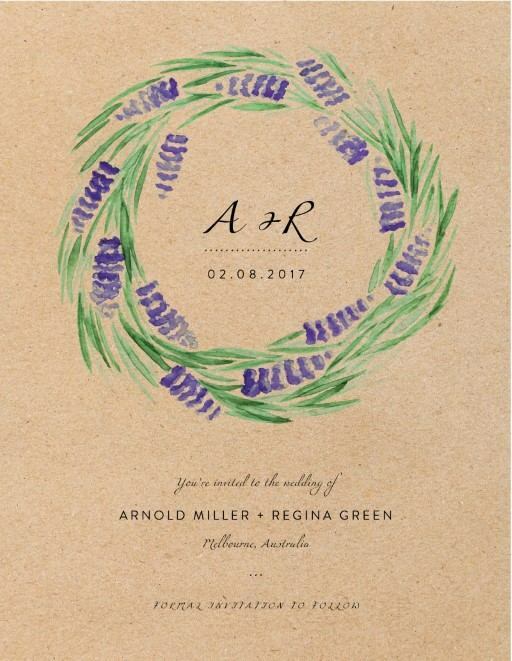 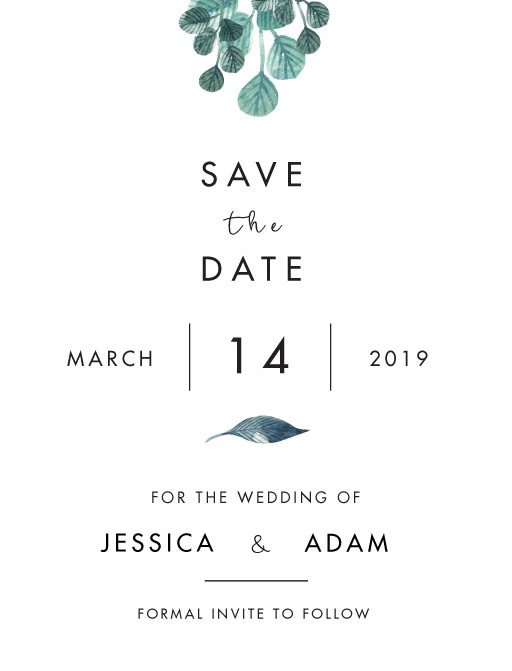 Paperlust designers have come up with a wedding invitations collection across all print types - letterpress, foil stamp, photo cards, print on wood and save the date magnets. 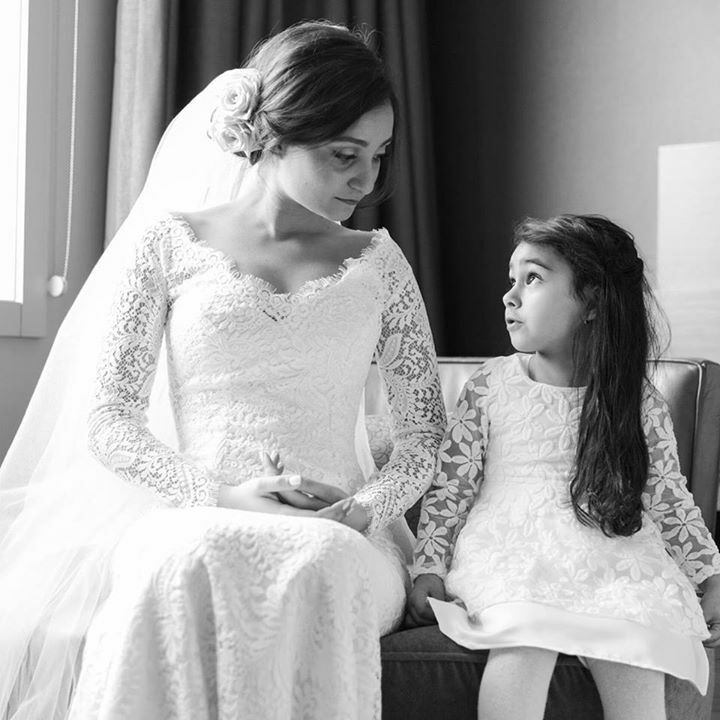 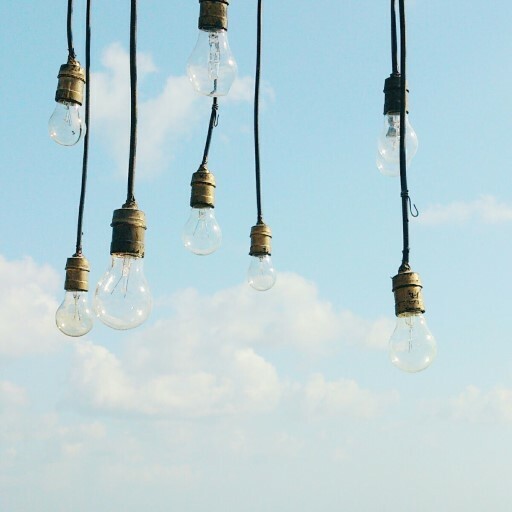 We’ve got you covered no matter what theme you've picked for your big day! 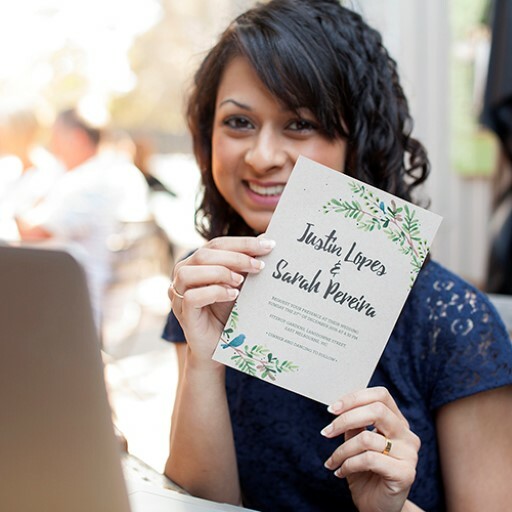 You'll find wedding invitations, engagement invitations, thank you cards , menu cards and wishing well to match! 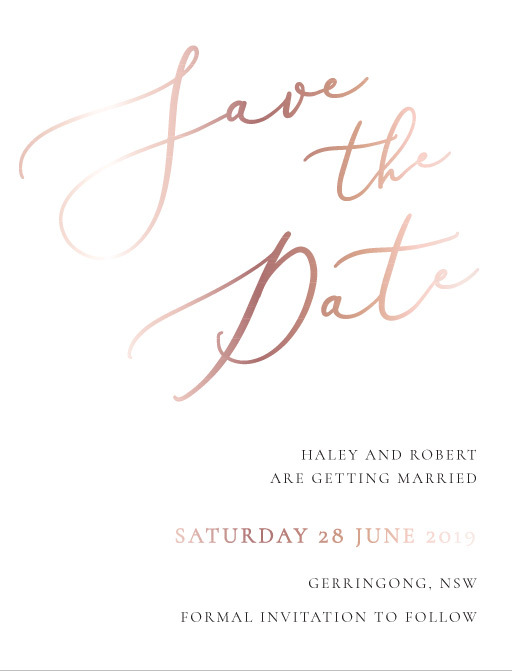 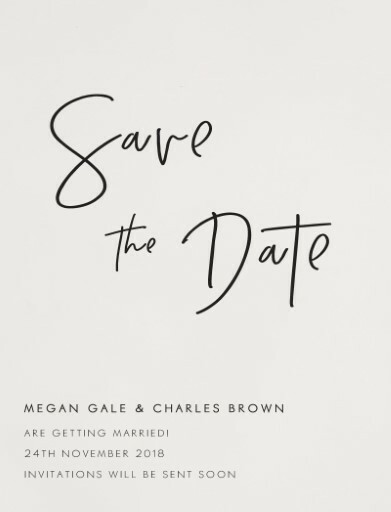 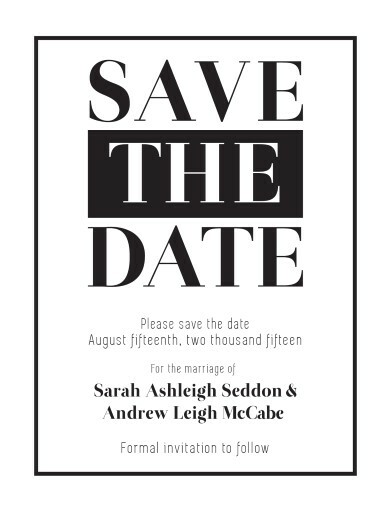 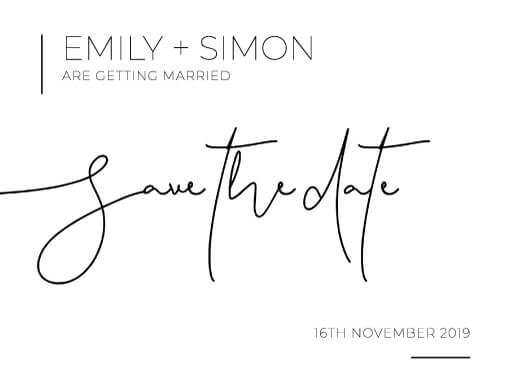 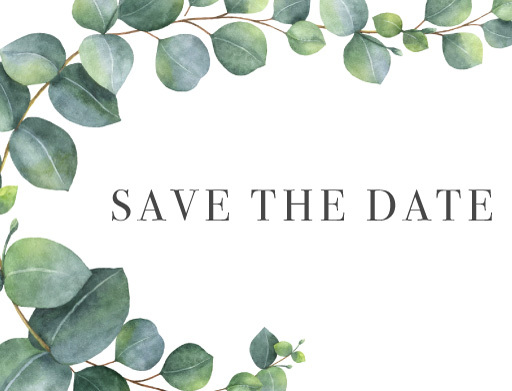 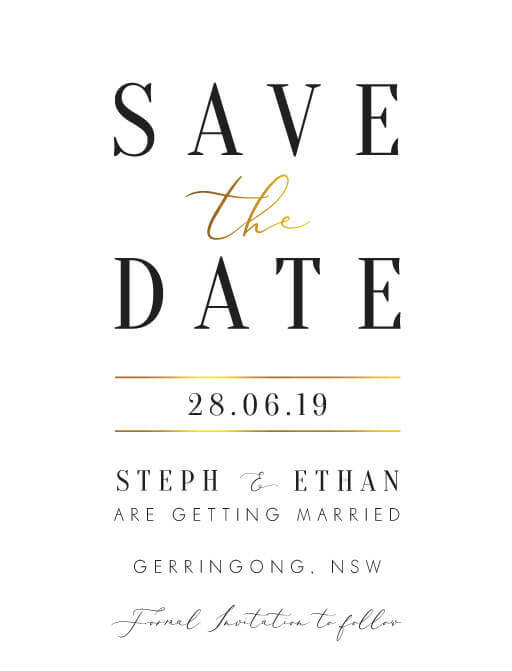 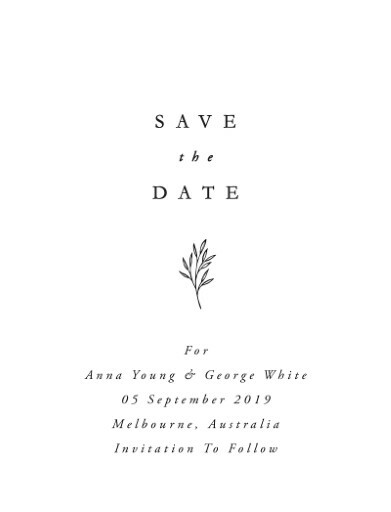 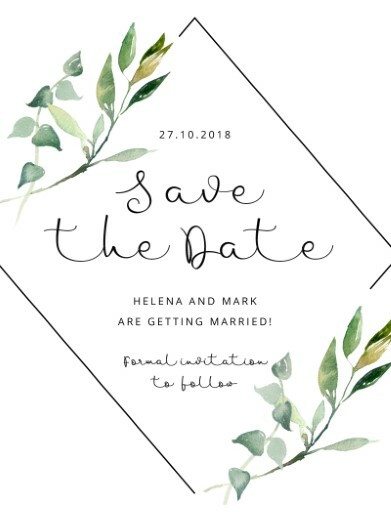 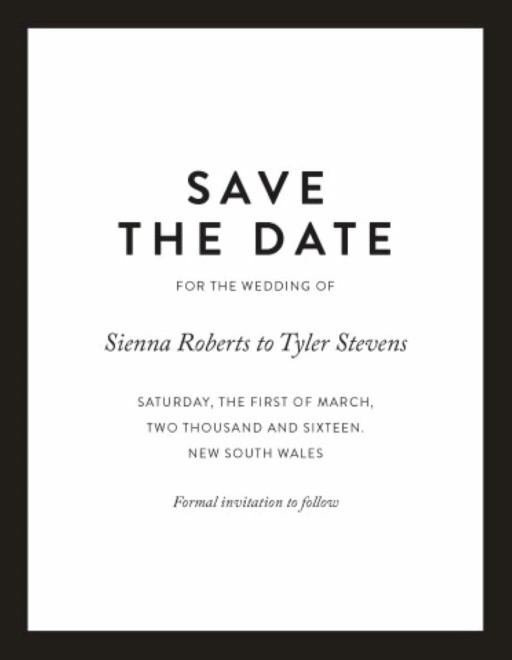 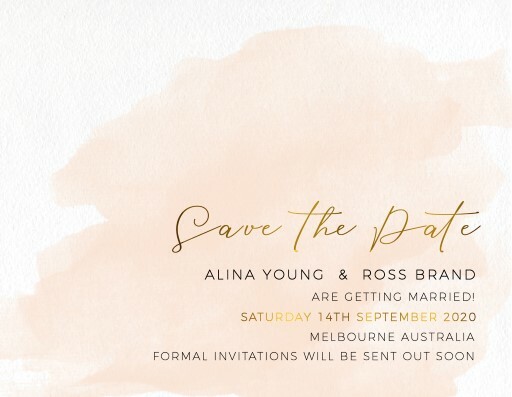 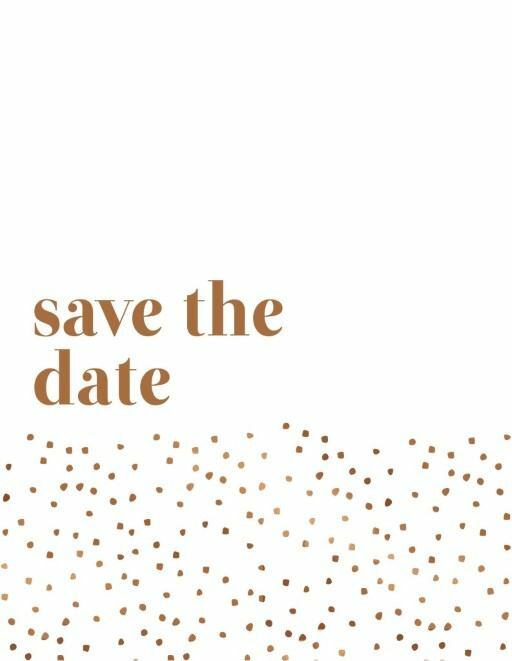 If you are having a destination wedding or hosting the special day you'll discover unique save the date cards specially designed for Online, Australia, Sydney and Melbourne. 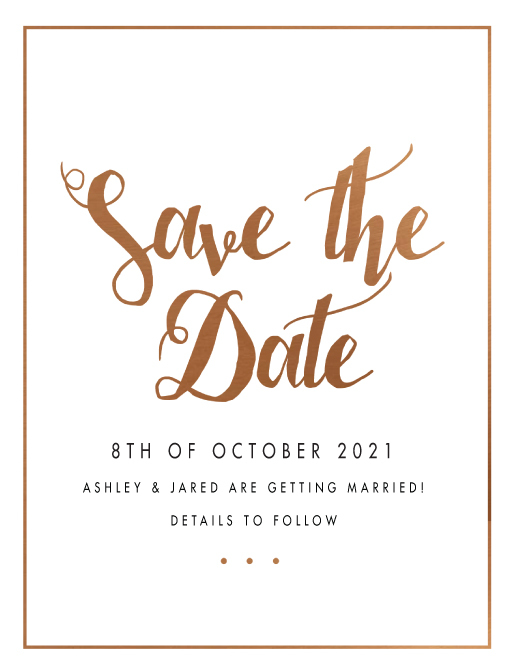 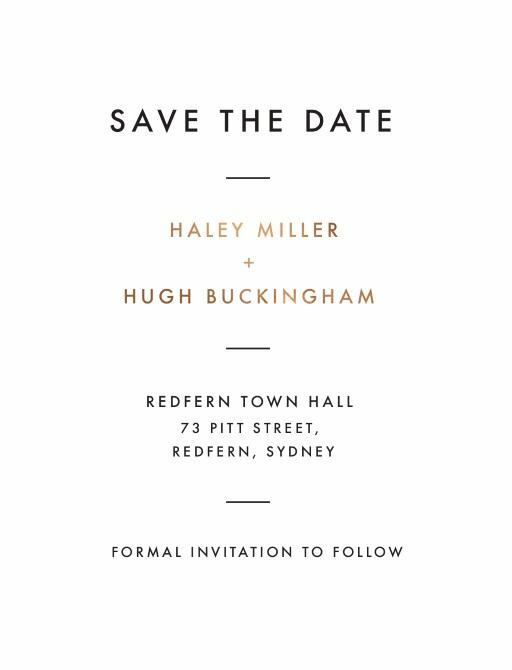 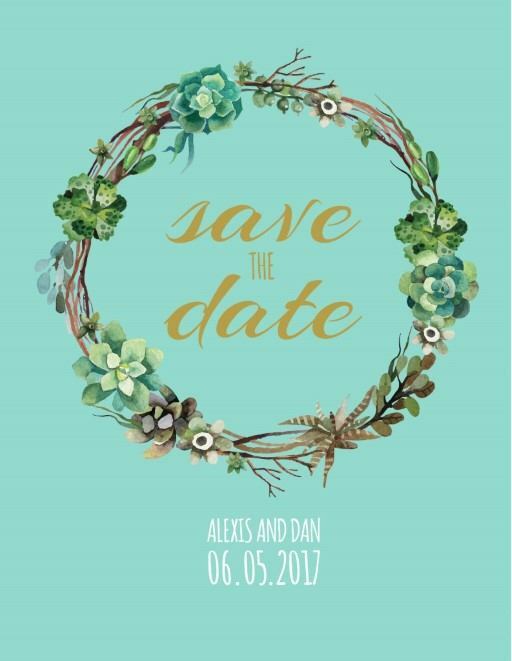 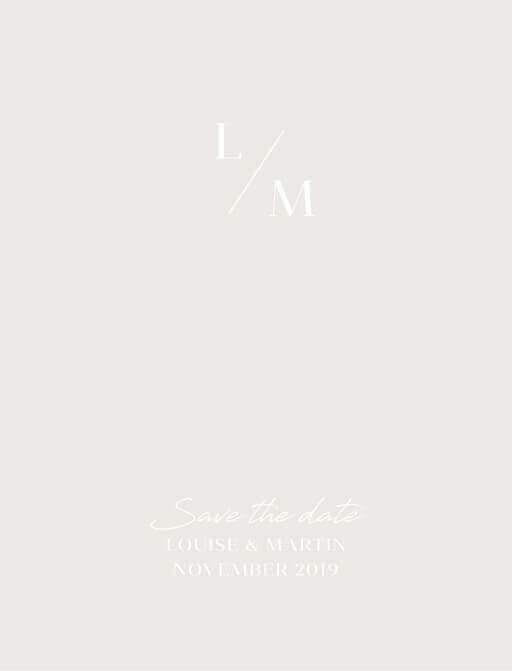 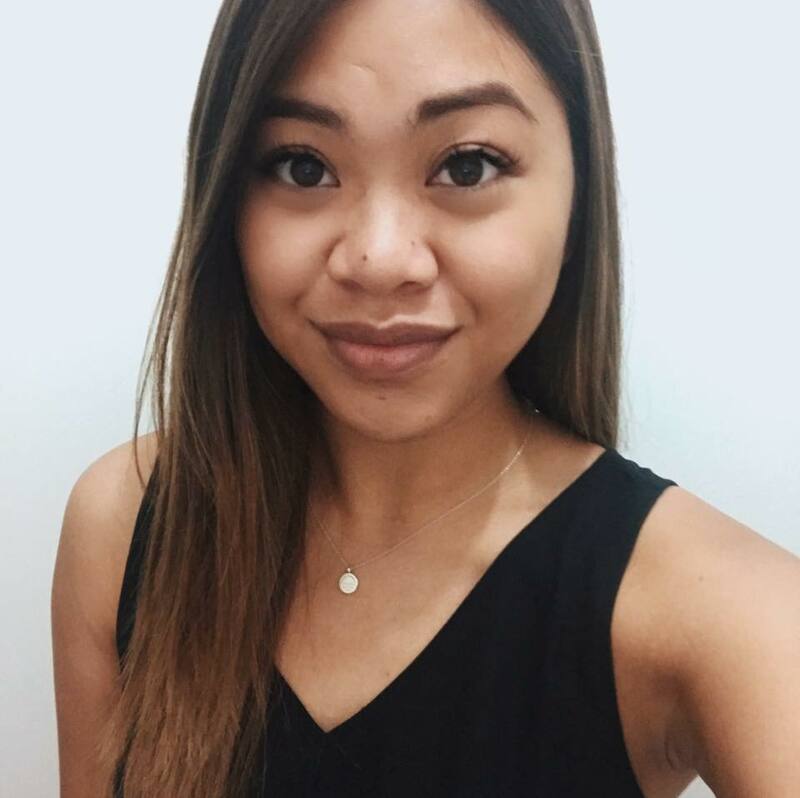 We only use the best quality stationery and paper stock, which means no matter the colour - gold, pink, purple and rose gold - you're wedding invites and save the date cards will look absolutely gorgeous.